Love Right™ Searches for your perfect client(s). Since 2012, Love Right™ has been a platform where Independent Caregivers and Seniors are matched based on personal criteria: Rates, Availability, Location, Needs, Skill, and much more. 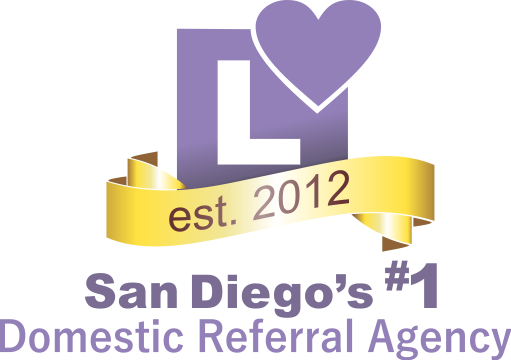 We’ve assisted thousands of Independent Caregivers by finding their perfect vetted-clients.